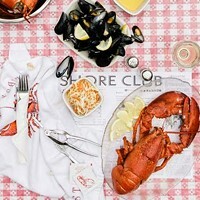 Get cracking on this province-wide selection of red-hot lobster dinners before the dog days of summer are over. 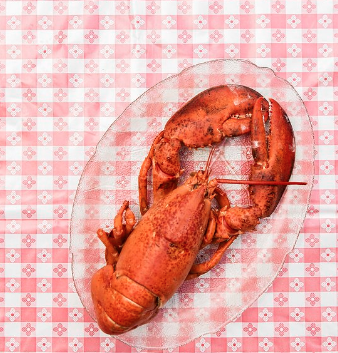 It's been 80 years since the first ever lobster supper on these grounds, but nowadays it goes like this: Wednesday through Sunday, 4-8pm, all summer long, you can enjoy a colourful, communal meal that includes all-you-can-eat salads and mussels, incredible desserts and non-lobster options for those who want the experience, but not the shelled creature. 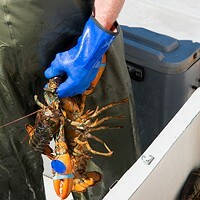 Government inaction on First Nations rights to a “moderate livelihood” are causing anger and outrage in southwest Nova Scotia. 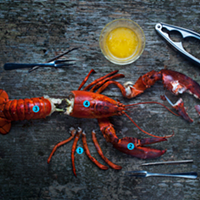 Boiling down the best way to dissect and chow down on the classic seaside summer meal. Don’t forget the the butter.